Four Star Admiral James A. “Ace" Lyons (U.S.N. - Retired) allegations of the Anti-American, Anti-Western, Pro-Iran, Pro-Muslim agenda of the Obama Administration. 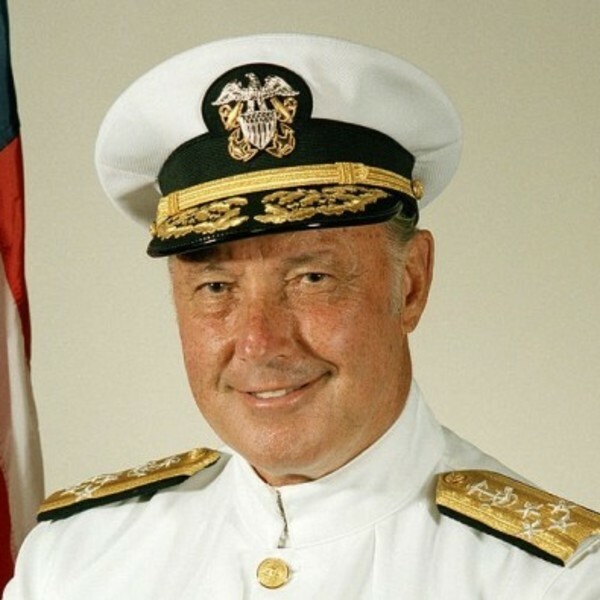 Admiral James A. Lyons (USN-Retired), a 36 year veteran has been vocal with criticism both Democratic and Republican Administrations. On 7 February 2015, Lyons spoke at a National Press Club Conference and told attendees that he believed U.S. security agencies under the Obama watch had been infiltrated by the Muslim Brotherhood. Lyons also alleged that Central Intelligence Agency Director John Brennan had converted to Islam. This is an allegation that online fact checkers have deemed unproven. Four days after the National Press Club Conference Lyons accused US Secretary of Defense Caspar Weinberger of refusing to comply with an August 1987 plan by President Ronald Reagan of a joint France-America attack on Iran to takedown of the Khomeini regime. Lyons said, "Islam is a political movement masquerading as a religion."